Currencia.net:Coins & paper money museum. 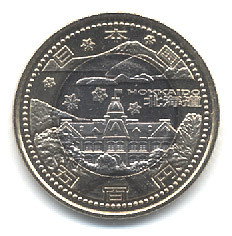 We are exhibiting the banknote and coins of Japan & Japanese old territories. In addition, we are exhibiting the present currency all over the world. April 30, 2012 English edition is established. Copyright © 2001-2012 Currencia.net All Rights Reserved.